The average amount people pay is $3.99. I would much prefer that you get access and start to use the program than miss out and continue to let social anxiety control your life. A small payment of just $3.99/mo includes lifetime access to everything, no strings attached! Access to Ongoing Content Updates. The Social Anxiety Survivors' Handbook. 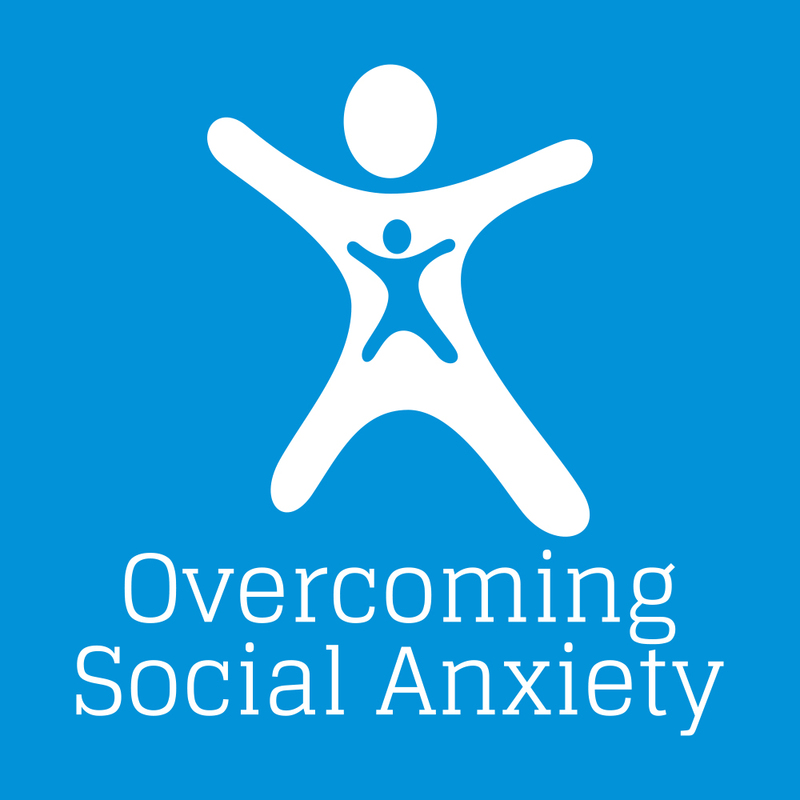 I hope you find my support program helpful as you work towards reducing the influence social anxiety has on your life.